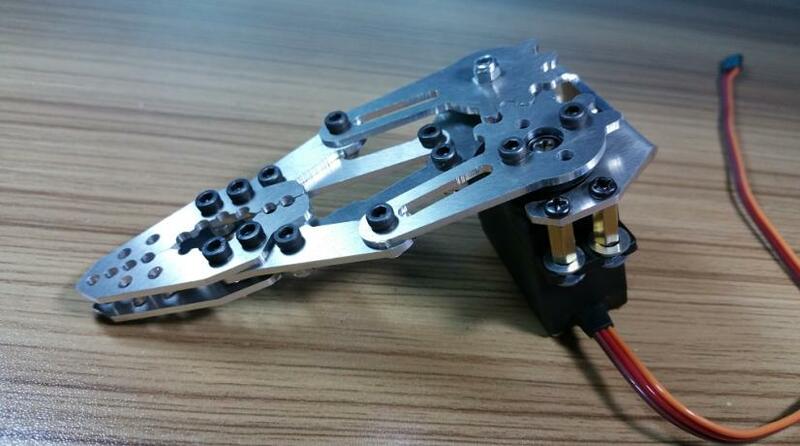 The latest mechanical gripper(robot arm), it’s made of thickened hard aluminum alloy, practical and sturdy. 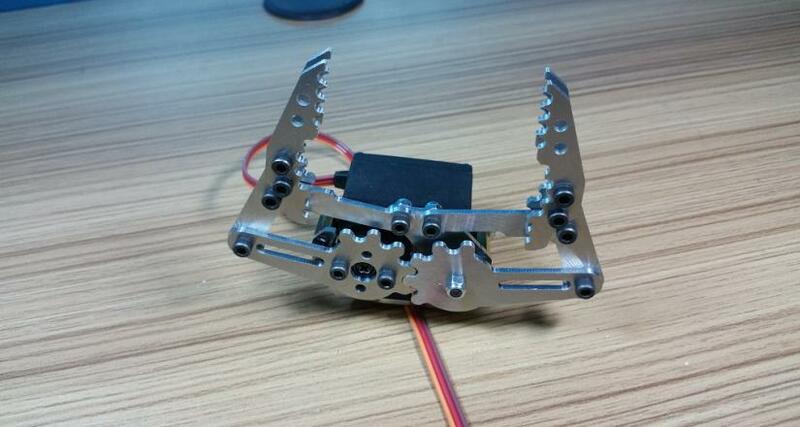 The gripper tooth structure using double-sided tape, make gripper crawling objects more firmly. 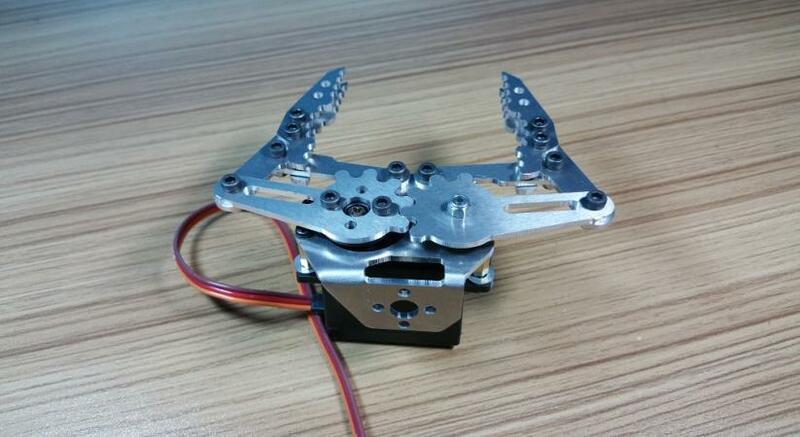 In addition, it compatible with standard servo perfectly. Like MG995; MG996; MG946; SG5010; etc. 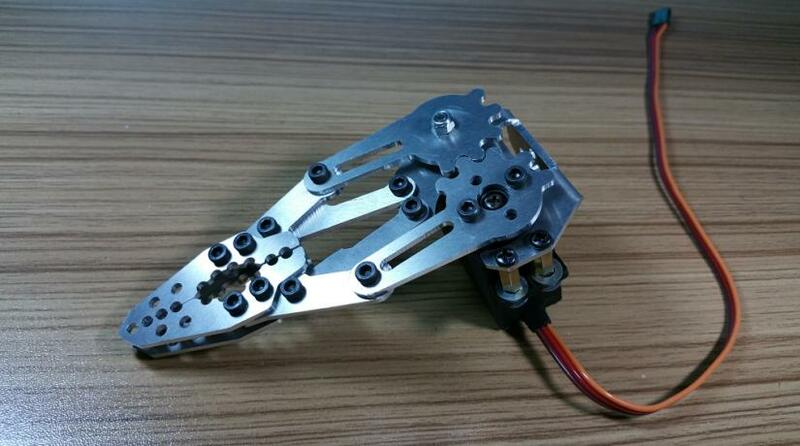 But in this item , servo is not included. Please buy it additional.